France is famous for champagne, Scotland for Scotch whiskey, and Kentucky for bourbon. Every region of the world has its most celebrated drink. In Mexico, that drink is tequila. With a history and level of care put into its production that rivals vintage wines, tequila holds this place for a reason. When you’re at the bar or a Mexican restaurant, you can trust the recommendation of the bartender, or you can make an informed choice for yourself. 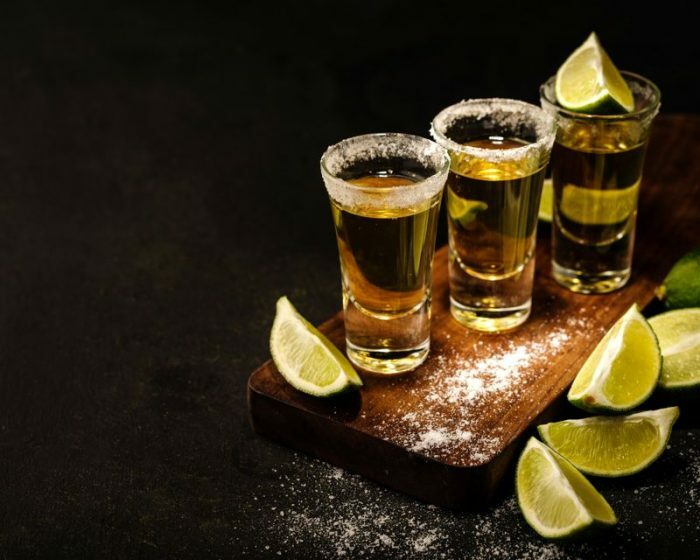 Learning about tequila also gives you the knowledge you need to impress guests when serving them neat drinks or mixed cocktails. With a history going back to sixteenth century, this liquor has been a part of the fabric of the Americas for over 400 years. Inspired by the pulque fermented agave alcohol that the native population drank, the conquistadors created tequila by distilling that plant. The potent liquor made a ready replacement for European brandy. Over the years the methods of distillation improved until tequila was perfected. Tequila is named after a village in Mexico. The village of Tequila is located in the state of Jalisco. For a distilled liquor to count as tequila, it has to come from Jalisco or one of a few sanctioned surrounding villages. All tequila is also mezcal, but not all mezcal is tequila. Mezcal comes from any agave plant, but tequila comes only from blue agave. Official tequila requires at least 38% alcohol by volume. US regulations stipulate that tequila in this country needs at least 40% alcohol. Tequila typically tops out at 55% ABV. There are a few misconceptions about tequila. The biggest is that there are worms in tequila. No tequila can get sold with a worm, scorpion or anything else in the bottle. If you see that, it’s actually a regular mezcal with something added. Or it might be real tequila with a worm added by an unscrupulous third-party re-seller. Gold tequila: It might sound confusing, but gold tequila is the lowest grade. You can get it by mxing silver and a higher grade, which can result in a delicious blend. Others are simply lower-quality tequila with color added to make them look like the better blends. Silver tequila: Silver is better than gold. It doesn’t have any added colors. Most of these varieties only spend a couple weeks in the barrel, and thus retain more agave flavor than the aged versions. Enthusiasts prize it for mixing into cocktails. Reposado: Reposado is the Spanish word for “rested”. They spend up to a year in a wooden barrel. This mellows out the agave flavor. Since the aging process to get this grade varies from two months to a year, reposado tequila covers a wide gamut of quality and tastes. Añejo: This type of “vintage” tequila rests in the barrel for up to three years. By this point it becomes darker in color. Añejo tequila has a smokier and easier flavor than younger drinks. Extra añejo: Even more than añejo, this is the top shelf variety. Distilleries have to let the tequila sit for over three years for it to merit this designation. Putting extra añejo into a cocktail is a waste, since the sugary and fruity flavors overshadow the complexity of the tequila. This type of vintage is ideal for pouring into a glass and sipping it neat. While an extra añejo represents the true ideal of tequila, sometimes you just want a mixed drink. The most famous types of cocktails are perhaps even more popular in some areas than straight tequila. Here are a few of the most well-known, as wells recipes for you to make your own. Margarita: The iconic tequila drink, a margarita creates an instant celebration whenever you serve one. Here’s how you make it. Take a glass and rim the outer edge with juice from a slice of lime. Rub that glass in gritty salt so that it sticks around the rim. Shake 2 oz of tequila and 1 oz of Cointreau with 1 oz of lime juice and ice, then pour it into glass. Add the lime slice to the rim and serve. Paloma: More famous in Mexico than it is in the states, the paloma adds an air of authenticity to your parties. All you have to do is mix one part tequila with three parts Jarritos grapefruit pop and pour it over ice. Tequila Sunrise: Show your guests that you’re a true master mixologist with this drink. You need a highball glass, ice, 3 parts tequila, 1 part grenadine syrup and 6 parts orange juice. Start by pouring in the tequila, then adding the ice. Now pour on the OJ. The last part is adding the grenadine, taking care to NOT mix it into the rest of the ingredients. It should sit on top of the others. If you did it right the drink looks like a sunset, going from rich red-orange at the bottom to a brilliant near-yellow at the top. 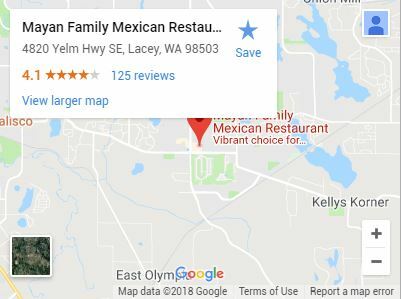 For a fun, casual experience where you don’t have to cook or mix for anyone, head on over to Mayan Mexican Restaurant. 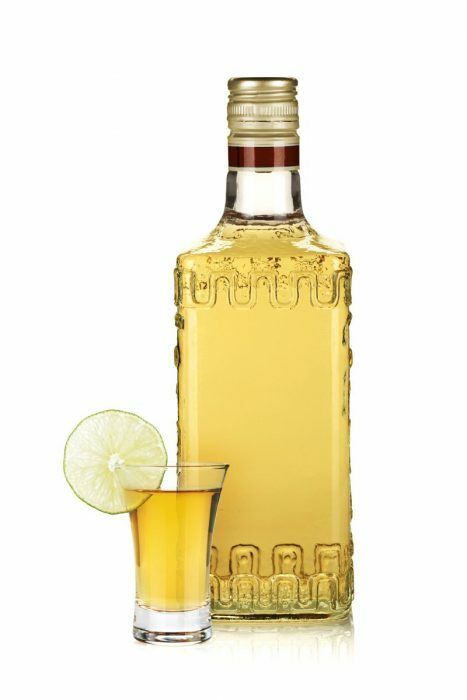 We carry a full selection of various tequilas and other premium liquor, and can make all sorts of cocktails. Ask the bartender at the cantina what they recommend if you’re not sure yourself. 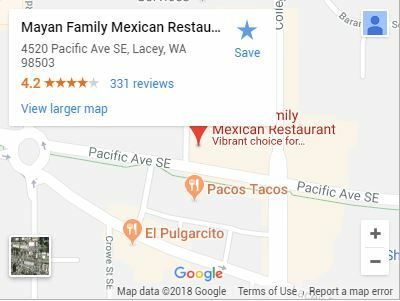 Our cocktails, cervezas and other drinks all pair well with our traditional Mexican dishes. You need a night out. You owe it to yourself. Come on down, pull up a seat and let us treat you to an unforgettable meal and unbeatable drinks to match. 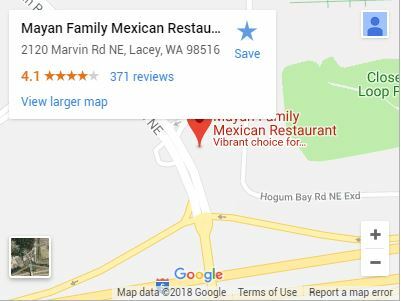 Whether you’re bringing family, friends or a date, Mayan Mexican Restaurant on Marvin Rd (or any of our other locations) is the place to spend your evening.